Silverado or Sierra? 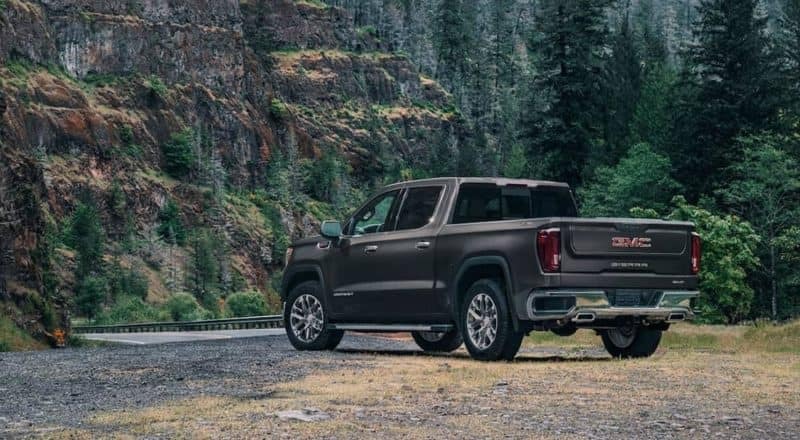 Compare the 2019 GMC Sierra 1500 and 2019 Chevy Silverado 1500 at Riverside Buick GMC to see which has more interior space, better safety features, and the performance you’re looking for. 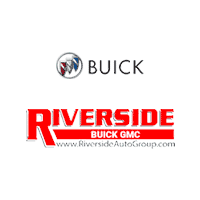 Find the right truck for you and your commute then drive it home from Riverside Buick GMC. 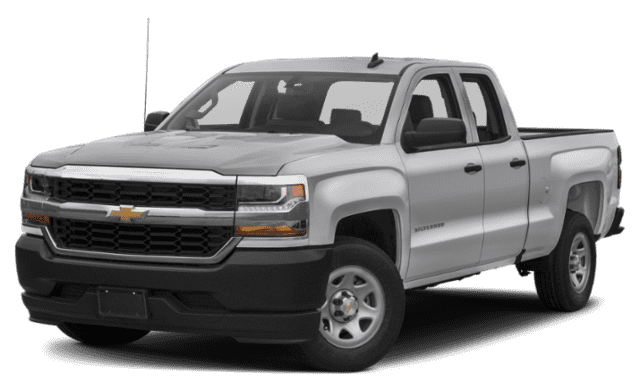 Learn more about the GMC Sierra vs. Chevy Silverado, then decide on the capable truck you want to cruise the Rome streets in. 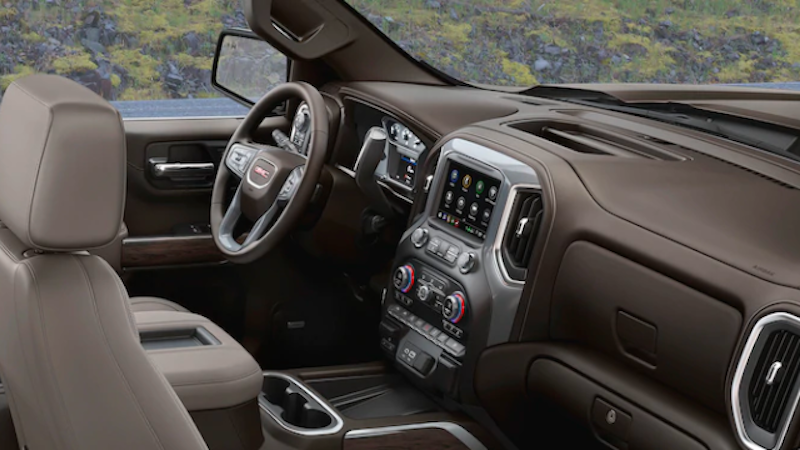 The Sierra interior provides Acworth drivers with quality materials such as a leather-wrapped steering wheel, chrome trim accents, and purposeful interior lighting. You can also add on the available heated front seats as well as upgrade to leather-appointed upholstery with perforated inserts if you want. The main difference in the Silverado interior is the storage inside of the rear seats instead of behind them. This model provides extra storage and space in the rear. As far as safety goes for Rome drivers, you’ll find Teen Driver tech, OnStar® Safety & Security, along with a Pro Grade Warranty on the Sierra. You can also find the available HD Rear Vision Camera, Lane Change Alert with Side Blind Zone Alert, Forward Collision Alert, Lane Keep Assist with Lane Departure Warning, and more. The Silverado provides similar features to the Sierra only they all come at an extra cost. These features include the Low Speed Forward Automatic Braking, Front Pedestrian Braking, Lane Change Alert with Side Blind Zone Alert, Rear Cross Traffic Alert, and more. Test Drive the Sierra at Riverside Buick GMC Today! 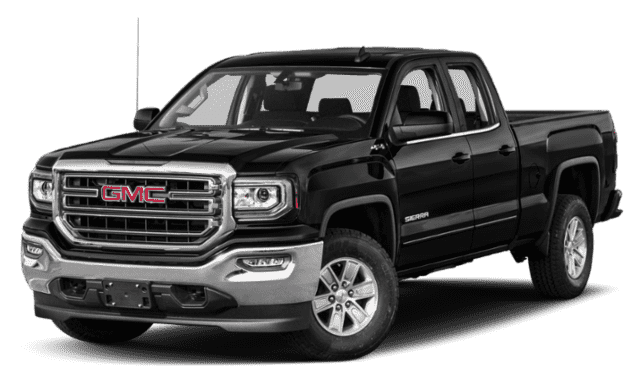 Overall, the new GMC Sierra has more standard safety, a more luxurious design, and is fully equipped to give you the driving experience you’ve been looking for. Explore the performance, interior features, and more of the Sierra 1500 at Riverside Buick GMC today! Contact us with any questions in the meantime, and check out the history of GMC to learn more!